A heaven of tranquility and serenity comes to Sharm like no other. 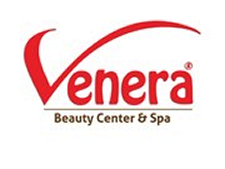 Venera Beaty Center & Spa offers you the ultimate professionalism, quality and a team of staff that is internationally accredited and certified to cater to your every need. Take the time out that you much deserve and let us pamper you from head to toe.